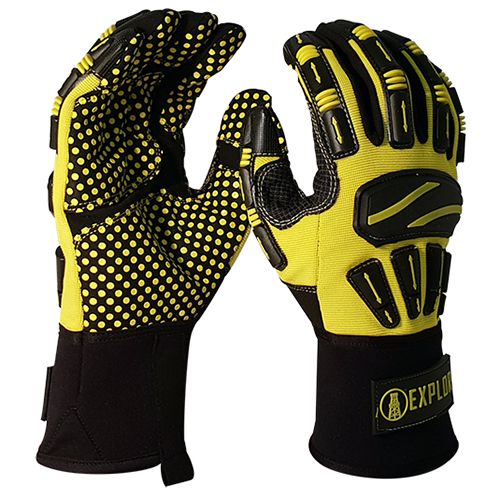 Packed with features, these gloves provide the ultimate knuckle protection. 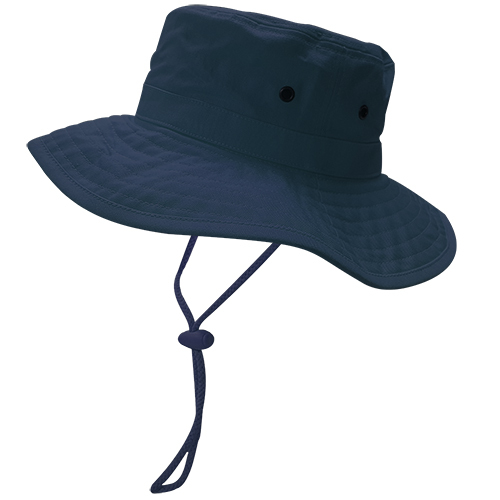 Durable, light weight and comfortable. Robust, bar tacked, contrast belt hoops. Reinforced Cordura cuffs and knees. Now available, heat press branding solutions. 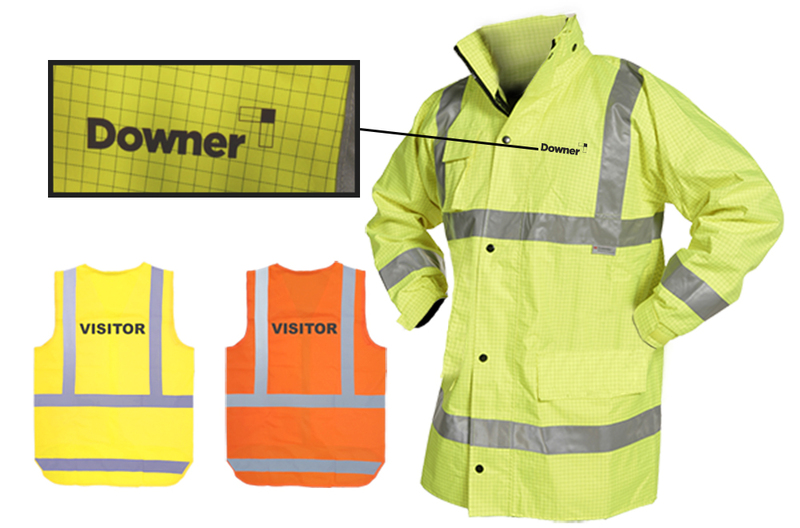 Get your customers branding sorted before it leaves our warehouse. Contact your Area Rep, call the Safe-T-Tec Office (06 356 2015) or email support@safe-t-tec.co.nz to arrange a quote. 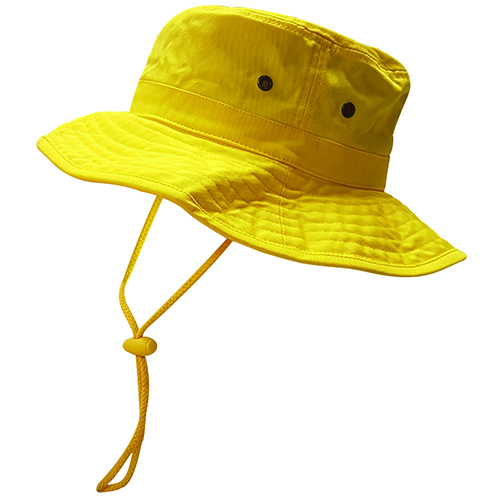 Made from a 99% Cotton, 1% Anti-static material, with an arc rating of 12cal/cm2 HRC 2 – NFPA 70E. 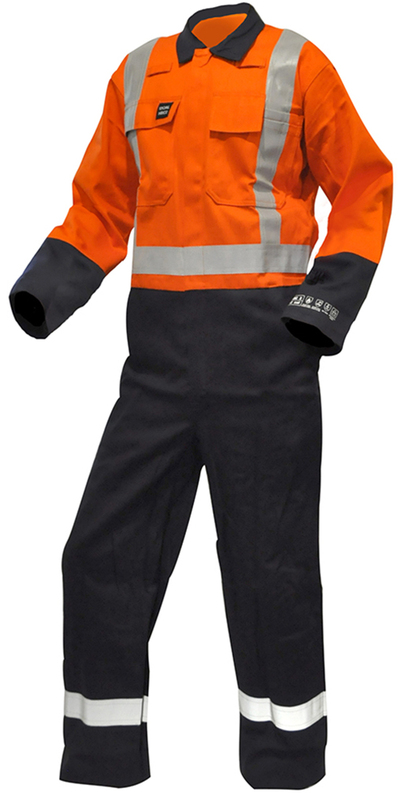 The Safe-T-Tec overall range now includes 5 color options. 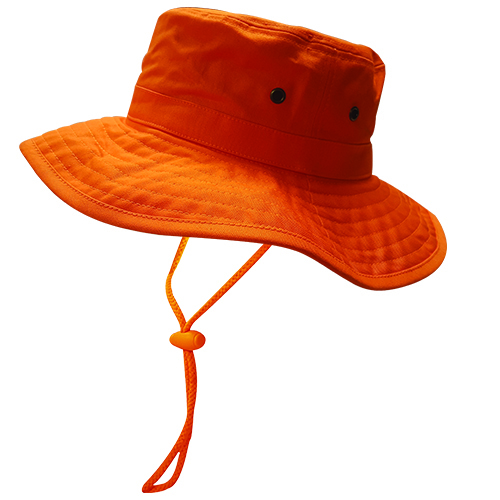 From full TTMC compliant orange and orange/navy to day/night compliant orange/navy and the day only options of navy and orange/navy. Generous front pockets – including pen and cell phone pockets – with large full-width Velcro closing flaps. 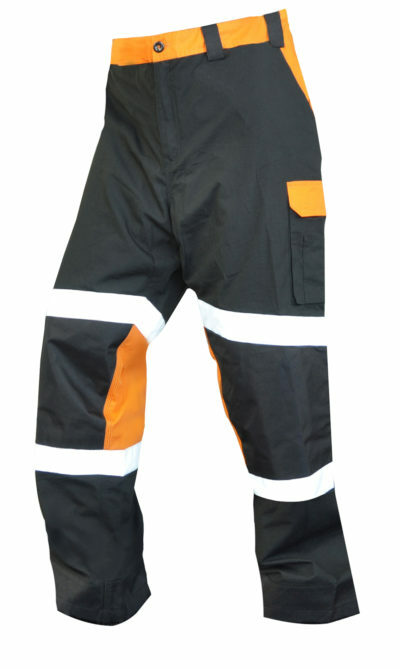 Large pocket on left thigh with Velcro closing flap. Rear pocket on right side with elasticated top. 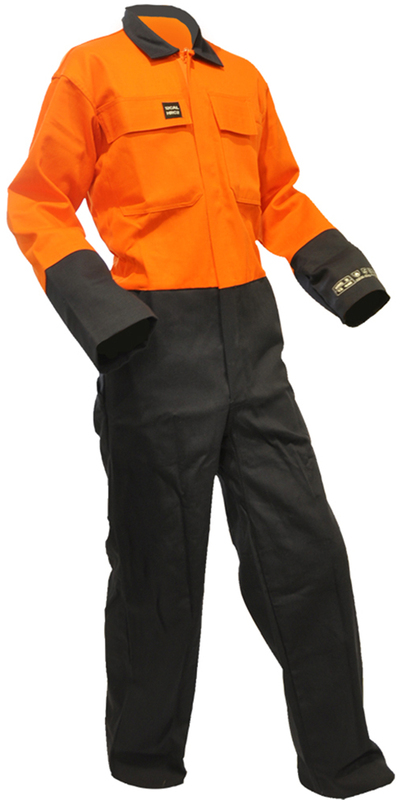 FR Overalls – Keeping you safe even when it gets hot! 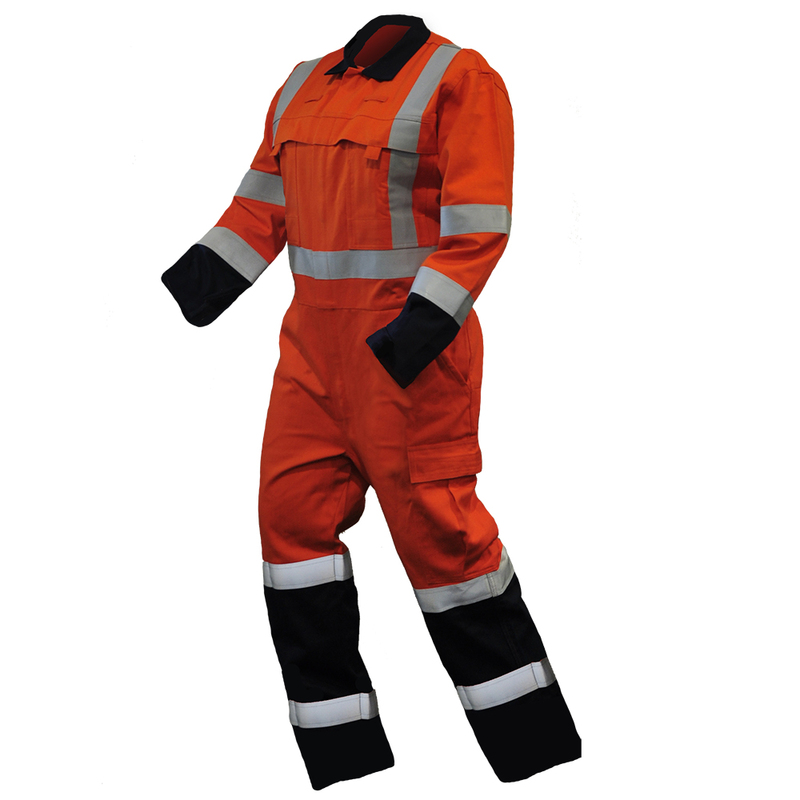 FR Overalls – Keeping you safe even when it gets hot! 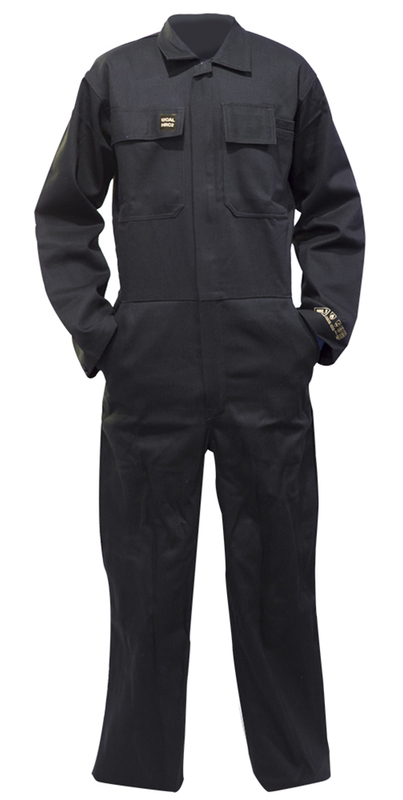 Comments Off on FR Overalls – Keeping you safe even when it gets hot!